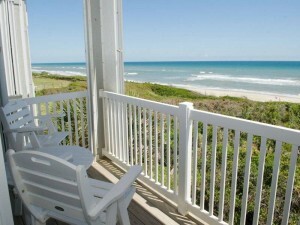 This week’s Featured Property is in nearby Salter Path – just 5 minutes away from Emerald Isle. 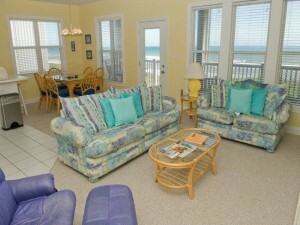 Enter Ocean Club B-201, a beautiful three-bedroom, two-bathroom condo with breathtaking ocean views. Accommodating up to six people, this rental features two queen-size beds and a set of bunk beds –perfect for a family vacation with small children. You’ll love the master bedroom suite that offers a garden tub in the private bathroom, separate shower and double vanity. The other bedrooms are just as nice; each guest will love the colorfully decorated rooms and comfortable beds. Ocean Club B-201 boasts a spacious floor plan. Enjoy an open concept layout with a large living room, dining area and fully-equipped kitchen (with a small breakfast bar). From this entire area you can see the sparkling emerald water, reminding you that you’re just mere steps away from the beautiful beach. The condo complex also offers many amenities including two outdoor swimming pools, hot tubs, children’s pool, outdoor grilling area, golf putting course, lighted tennis courts and bocce ball area. 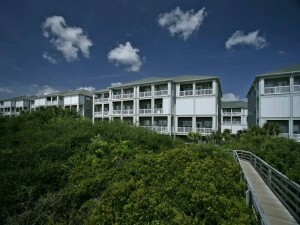 For more information on this great condo, call Emerald Isle Realty at 855-891-1962. View more photos of Ocean Club B-201.  Want to see more great rentals? 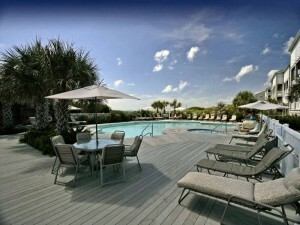 View our luxury rentals, condo rentals, pet-friendly rentals and beach house rentals.